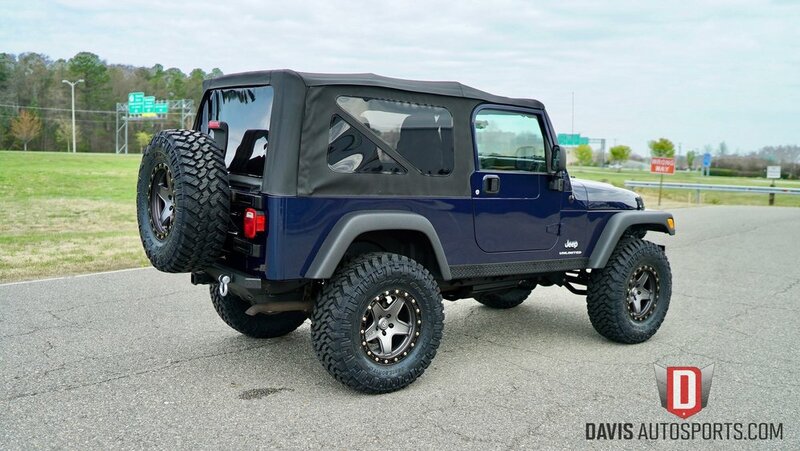 This Jeep was built for a customer in NC to his specifications. 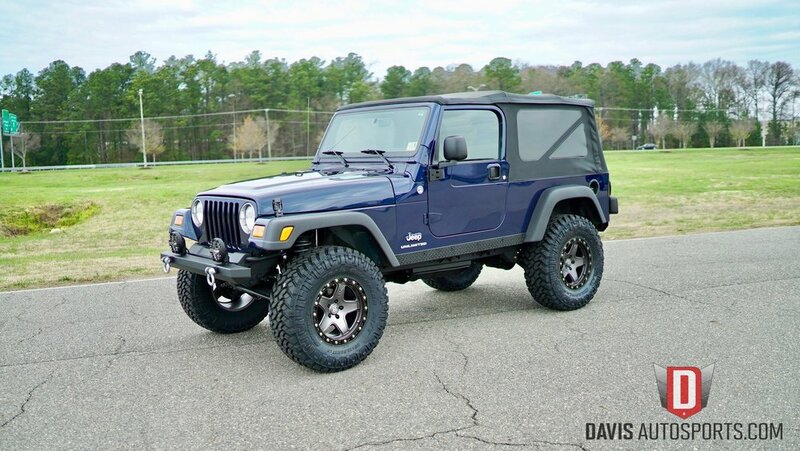 We had this nice '05 LJ in stock, in the facility waiting to be lifted and modified. 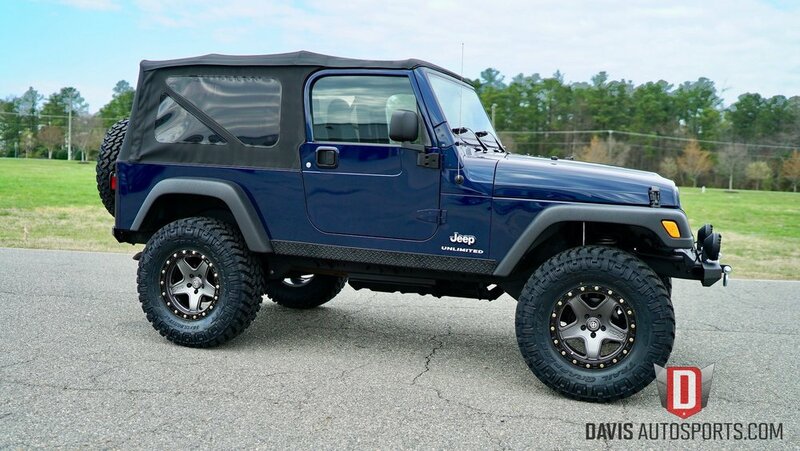 A customer searching for an LJ with low miles, clean, lifted and lightly modified, contacted us to inquire about a Jeep we had for sale. The Jeep wasn't exactly what he was looking for and we told him about this one that was completely stock and basically a blank canvas. 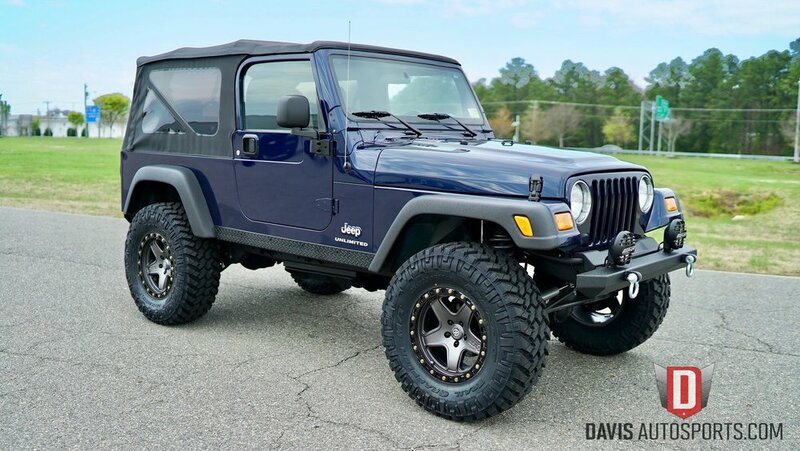 He owns a JK that's more of a rock crawler and was looking for an LJ that was capable off road, but more of a daily driver. 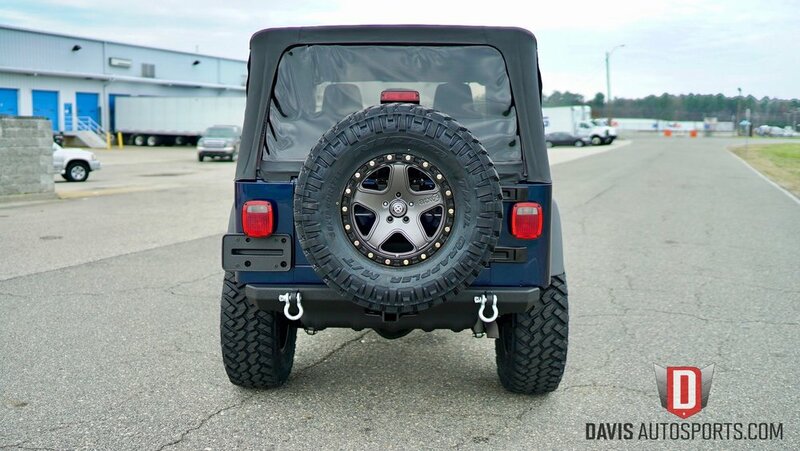 We installed a 4" Suspension Lift with many upgrades to the steering and suspension system. 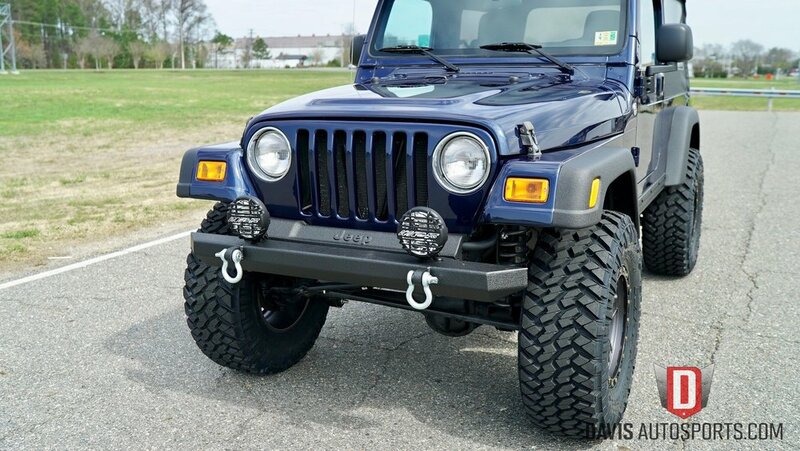 We performed out Paint Correction Service, our Kevlar package to the fender flares and fully detailed the vehicle. The results speak for themselves and this LJ came out looking great!! 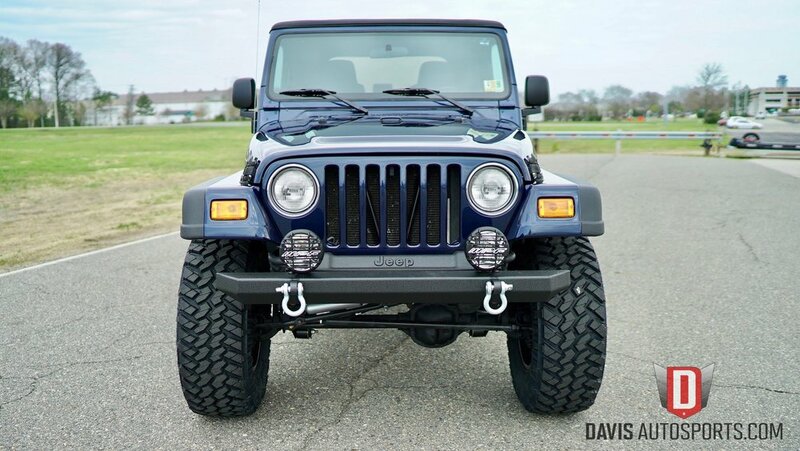 Contact us to build you Your Jeep! !